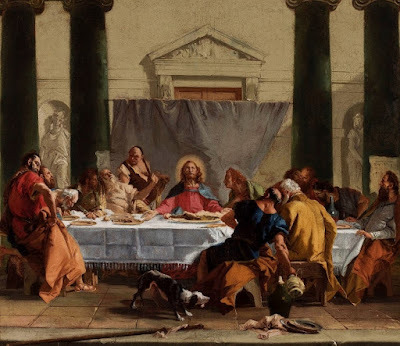 The Baroque: Tridentine Art for the Latin Mass — Latin Liturgy Association, Inc. In only a few years, this form of idealized naturalism became the model for all sacred art for the Roman Rite. 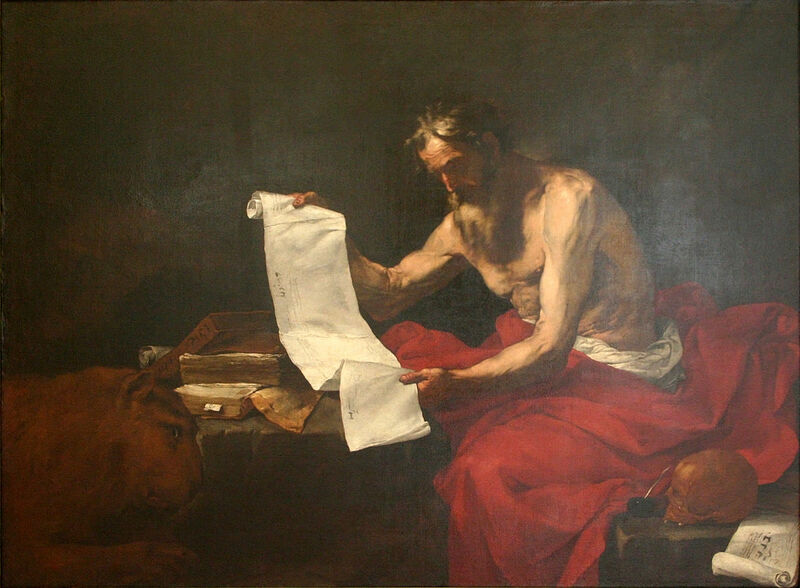 As with all authentic traditions, there is room for the artist to maneuver within the bounds that define the tradition, so that we get differing individual styles – some might use a lighter ochre or a number of pigments and not exclusively sepia for the tonal rendition, for example – but broadly speaking, they all stuck to it. We start with something that is a replication of the past style. 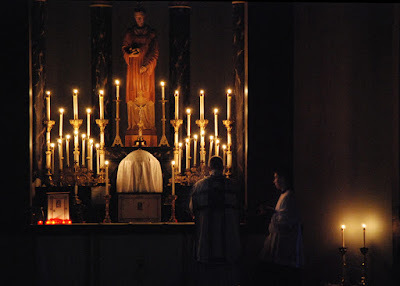 If we stopped there, it would not work, because these works I have shown are of their time and place – they really are Tridentine, of the period following the Council of Trent. 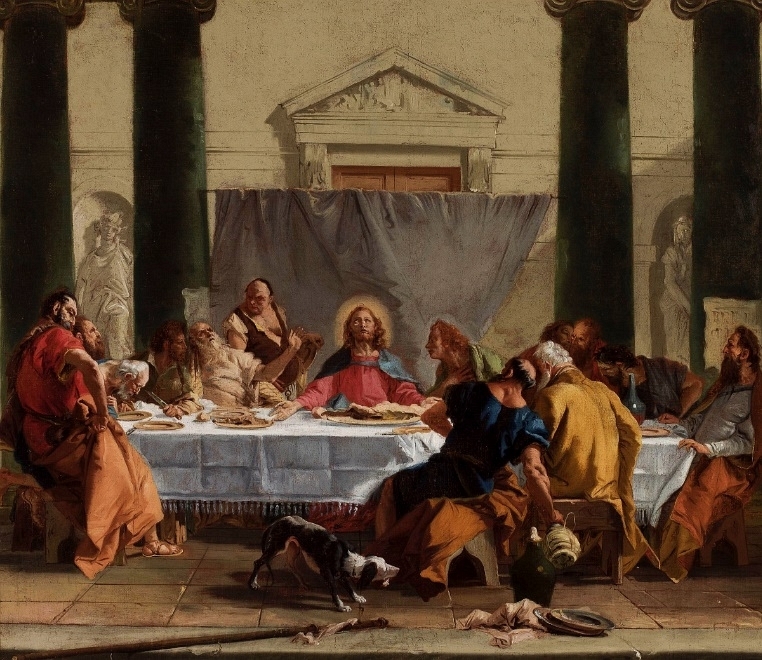 Once we are able to replicate, we then begin a process of allowing contemporary influences to be absorbed, carefully examining them to ensure that no detrimental influences come in, so that it becomes a tradition that speaks to today’s Catholics.